Shanghai Kesi Packaging Machinery Co.Ltd. 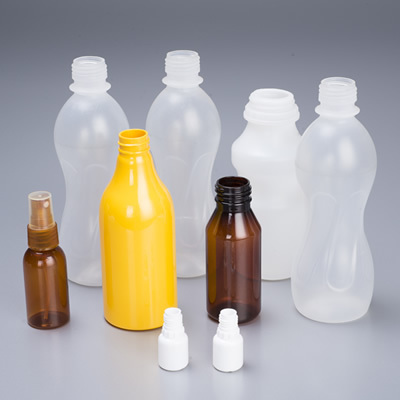 XLP series Box Type Bottle Unscrambler is a special unscrambler which is newly developed by the company. It boasts strengths of HLP series and also the following advantages: 1. 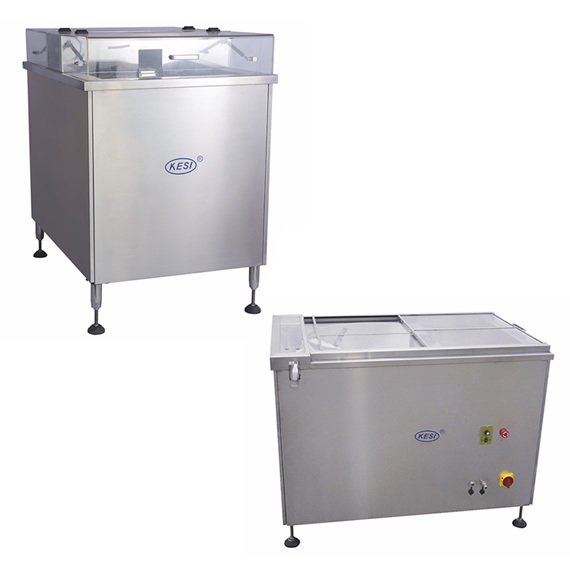 This equipment has two large areas, namely storage area for empty bottles and area for bottle unscrambling. A large number of bottles can be stored in the empty bottle area and bottles in such area can be automatically supplied to the bottle unscrambling area according to the unscrambling speed, which greatly reduces frequency of placing bottles by operators, thus reducing labor intensity. 2. This equipment has unique door mechanism, which can control noise of equipment running below 60 db and also has aesthetic property. 3. This equipment has unique rotary bottle separating and bottle shifting and turning mechanism, which greatly improves capacity of bottle unscrambling and also overcomes wear and tear of bottles. Copyright © 2005-2016 Shanghai Kesi Packaging Machinery Co., Ltd.